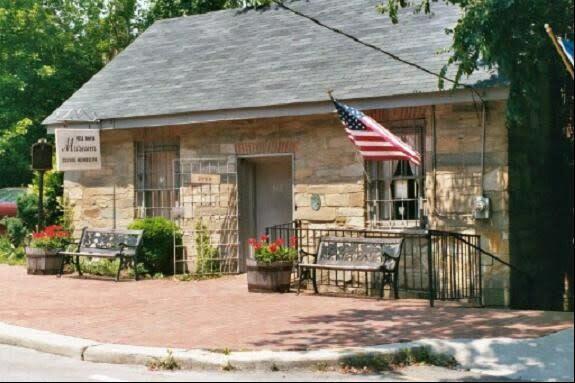 This museum, which was once used as a miller's office, is all that remains of the nation's first automated grist mill. 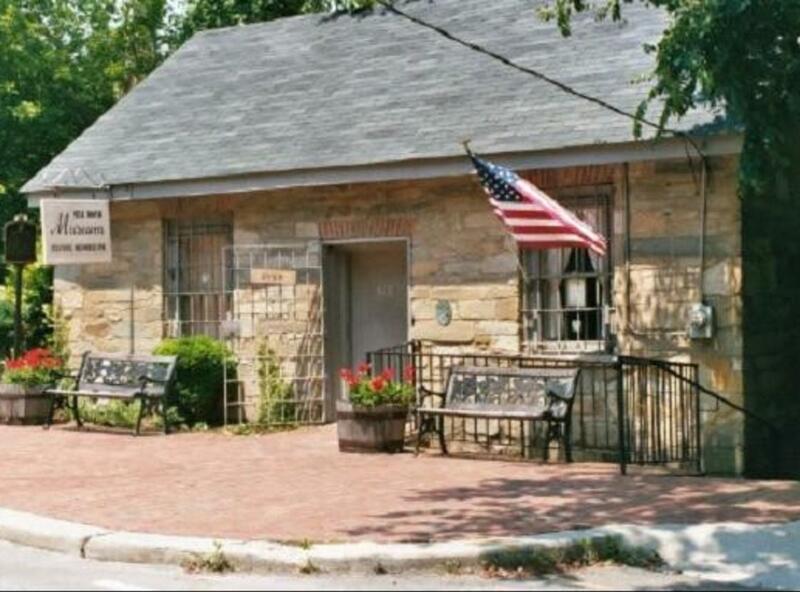 The intriguing beginnings of Occoquan as an 18th century mill town, Colonial and Civil War history are presented through exhibits, presentations, artifacts and memorabilia at the Mill House Museum. Open daily 11 am - 4pm. Admission is free.